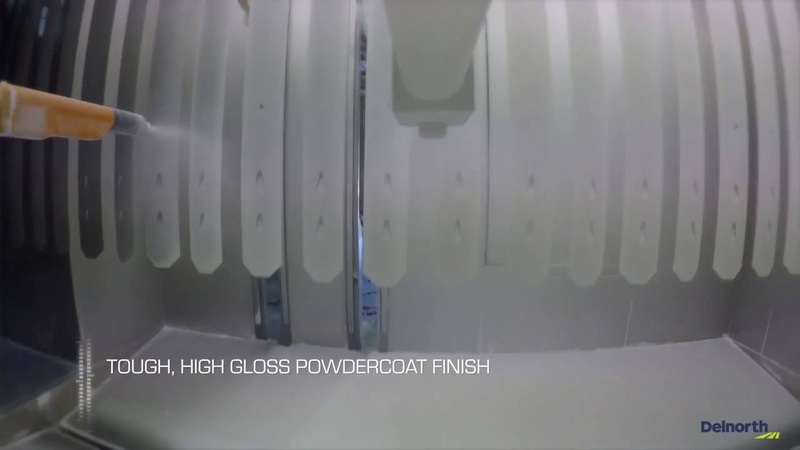 Steel-Flex	® is the world’s toughest marker post. 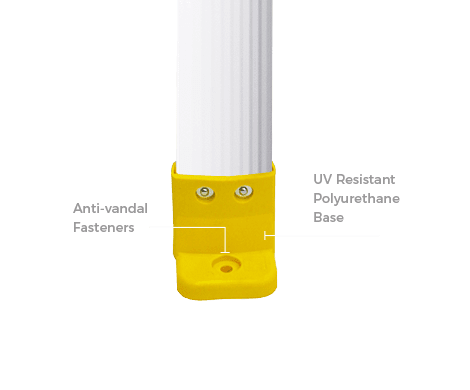 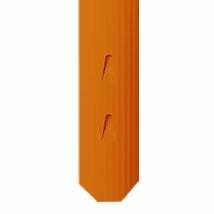 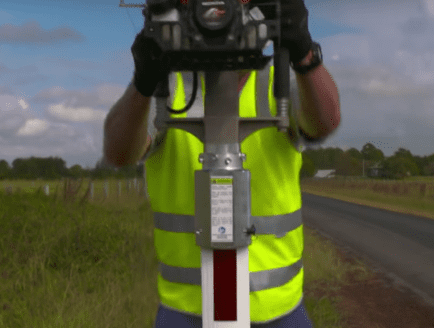 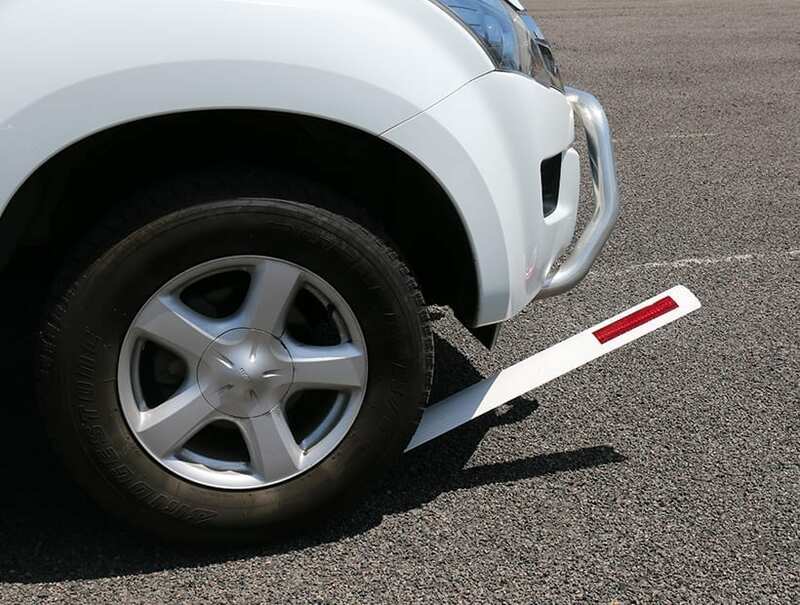 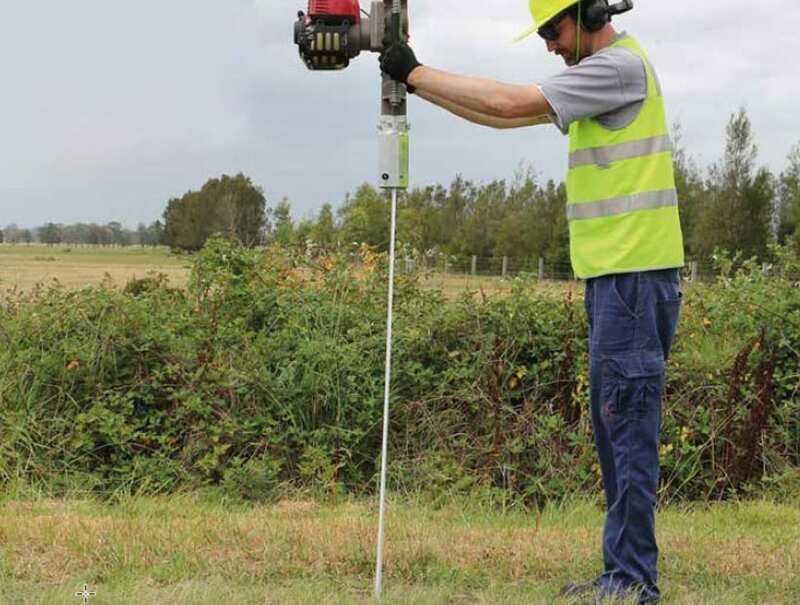 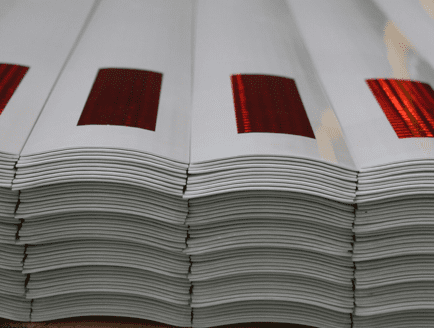 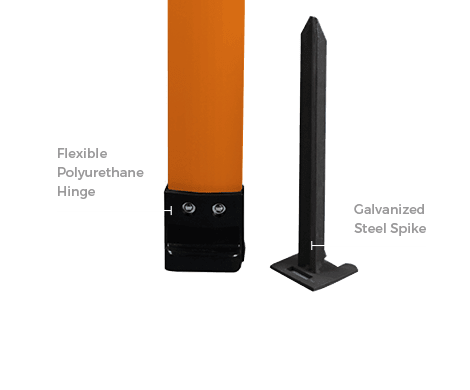 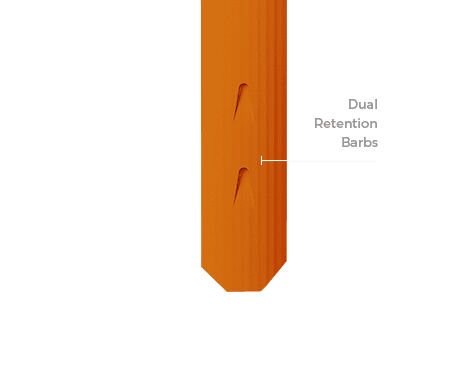 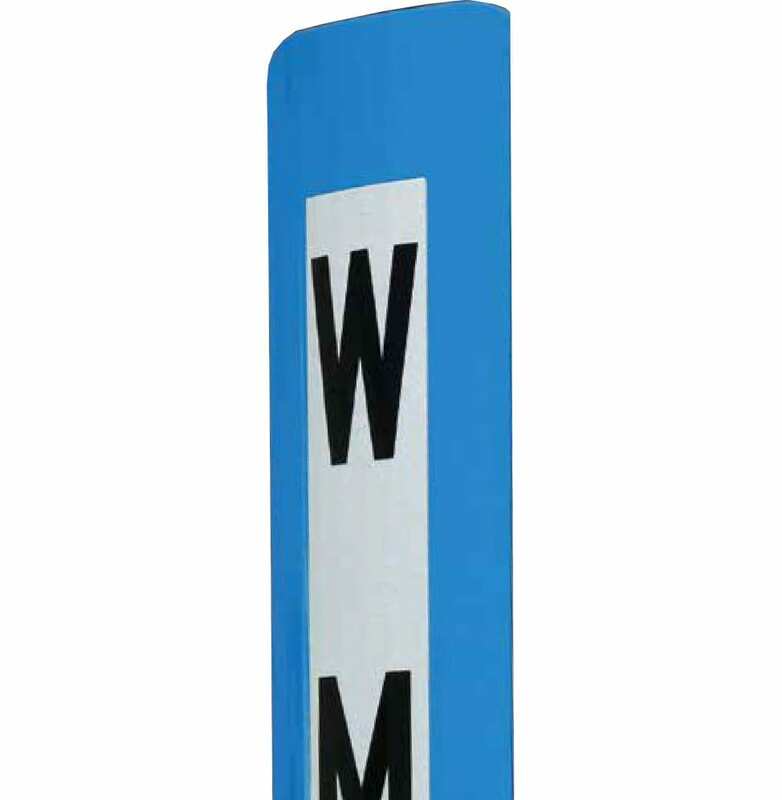 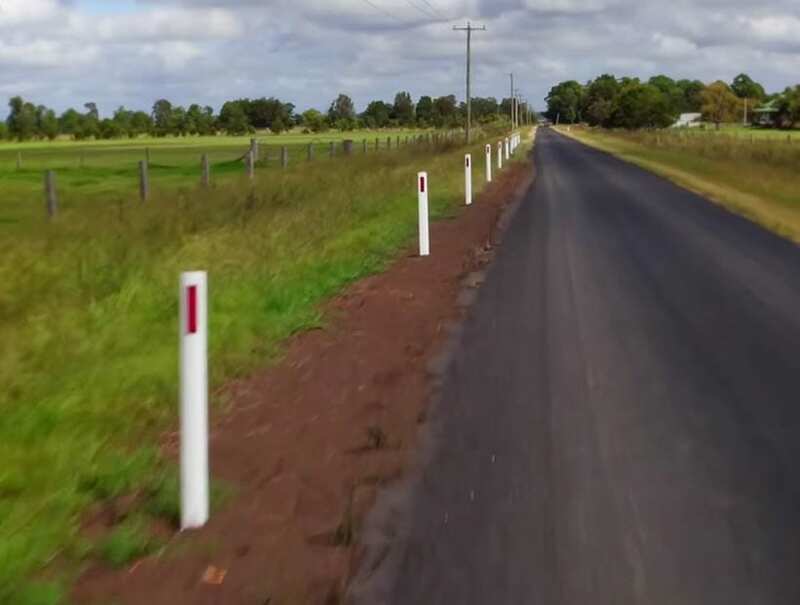 Available in any colour and delineation type, Steel-Flex	® guide and marker posts recover to vertical after repeated impacts. 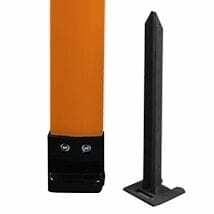 Steel-Flex	® posts are easy to install, ArmorGalv	® anti-corrosion protected and guaranteed for ten years. 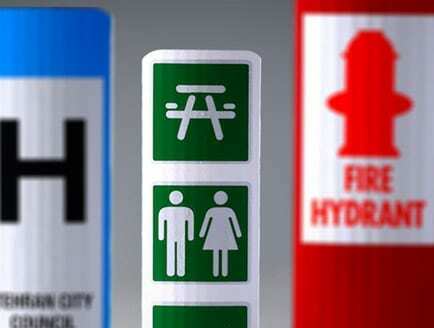 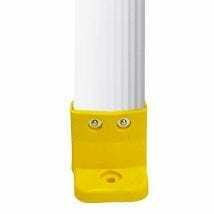 Avaialble in a range of sizes from 1m to 2m.